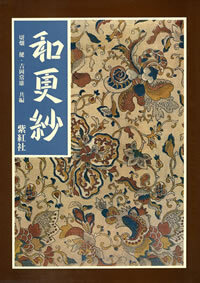 Sarasa is decorated cotton cloth, also known as “chintz,” either printed or hand-painted. 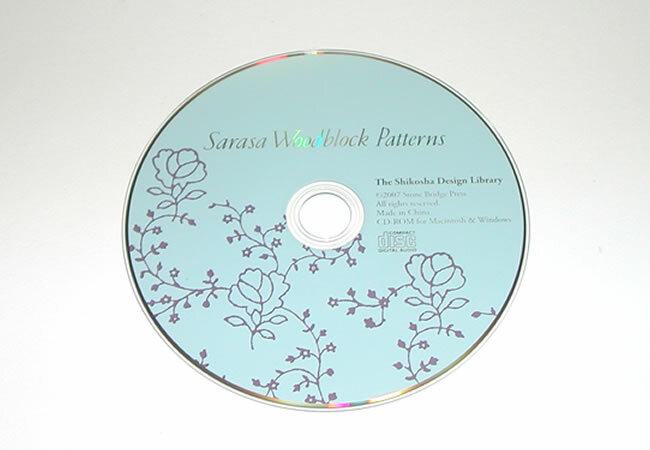 Developed in India over 2,000 years ago, sarasa was exported throughout the world and had an enormous influence on art and culture. 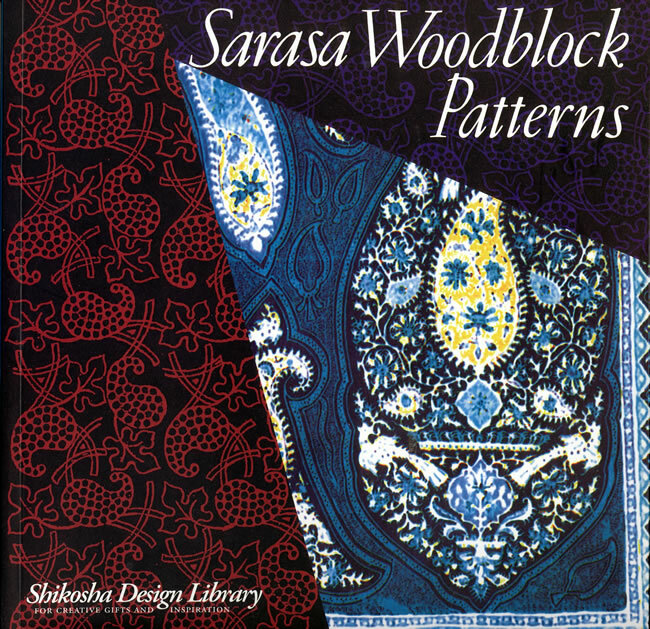 This book introduces woodblocks such as those used principally by craftsmen in India, but also in Persia and elsewhere, where patterns were engraved in hard, durable teak. 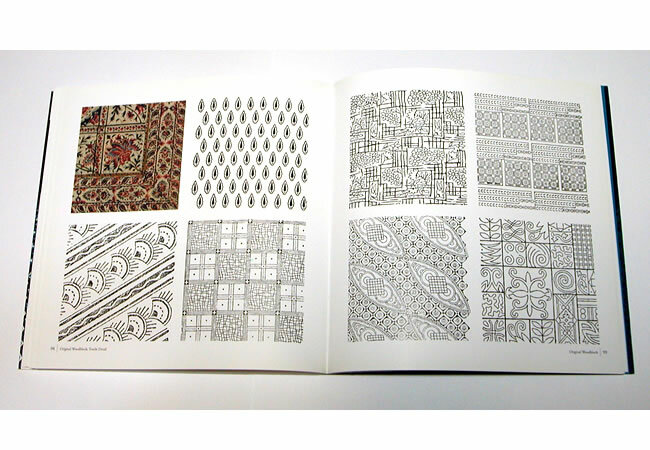 The textiles displaying the designs in this book are considered precious examples of the art. 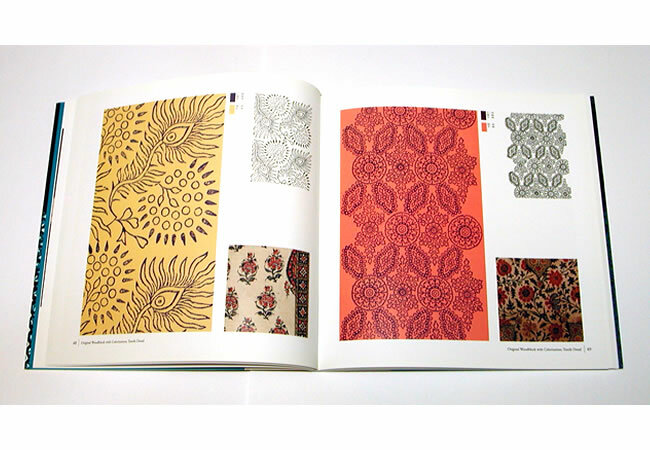 They were typically used as meibutsugire (highly valued, exquisite cloths for wrapping the finest tea-ceremony utensils) and as fabrics for kimono obi (sashes). 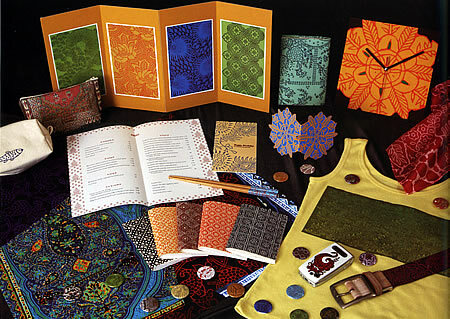 The Shikosha Design Library showcases the finest traditional Japanese and Asian designs in a practical format for aficionados, artists, and digital designers. 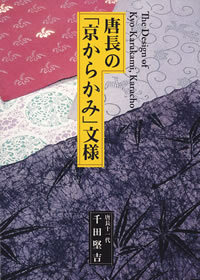 Each volume in the Library presents dozens of original works with color variations. 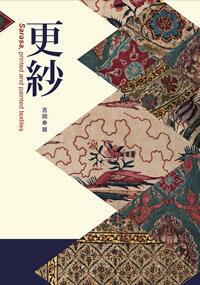 Admirers of Asian art will appreciate the richness and elegance of the designs. Hobbyists and graphics arts professionals will benefit from the color-percentage formulas, color swatches, line-drawn renderings, image reverses, and other filters and treatments that breathe new life into classical conventions. 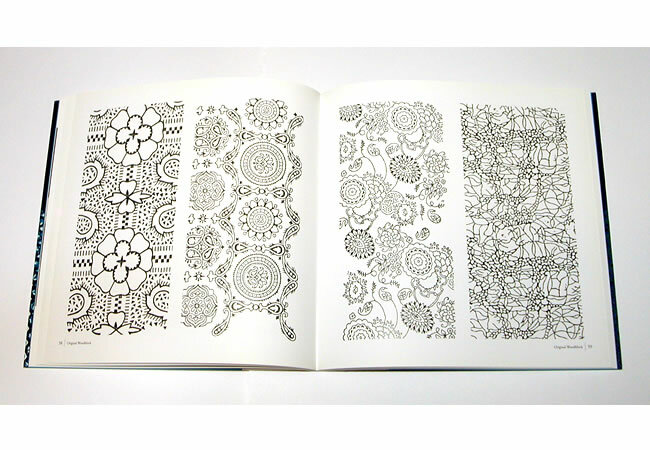 Users of this book are encouraged to adapt these images and motifs into their own projects and designs, such as greeting cards, silkscreened fabrics, menus, web page graphics, stationery, logos, quilts and embroidery, bookplates, murals, collages, tile work, and even three-dimensional architectural or sculptural elements. 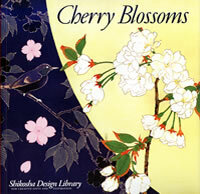 Art Books Shikosha Publishing Co., Ltd.